Directions: To Avoid Rt 9....parker To Parker Ave, Walnut Hill Rd. Fabulous, updated and sunny 2+ bedroom with one bath w/central air! Conveniently located on Boylston St, corner of Walnut Hill Rd. Avoid Rt 9 all together if need be. Gleaming hardwood floors. Huge living room with decorative fireplace and built-in shelves. Very Large and sunny eat in kitchen. Very nice bathroom. 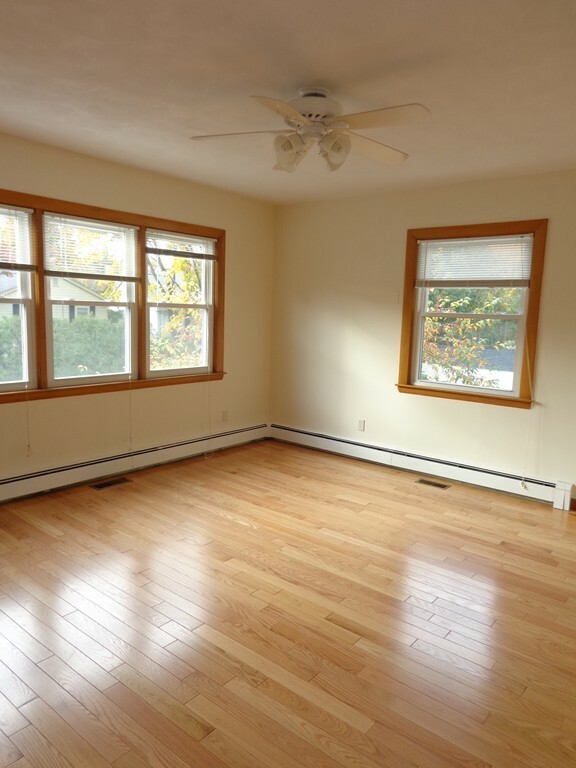 Bonus room (with large closet) can be used as master bed, family room, or office! And tons of parking. This place is clean, sunny, updated with a wonderful layout. A must see! 0.3 miles to Parker St. 1.1 miles to Newton Centre T station. Sorry no dogs.